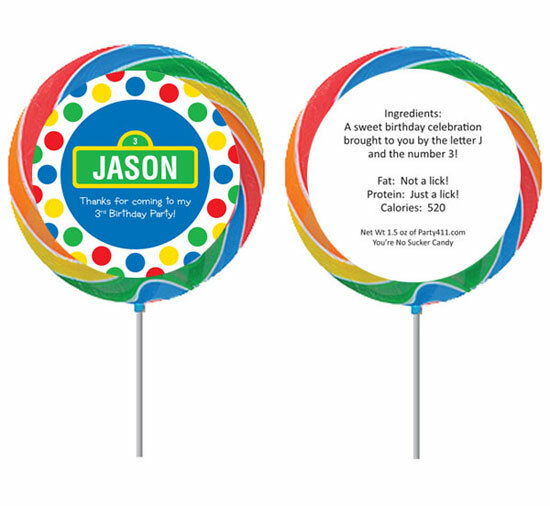 A super sweet lollipop party favor! 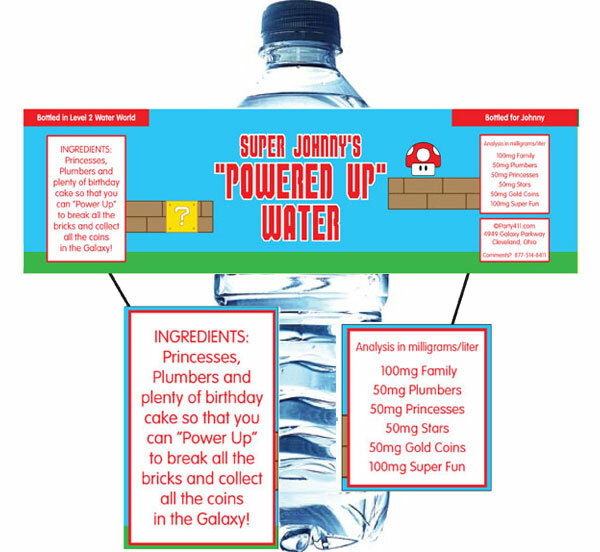 For your princesses and her princess friends. 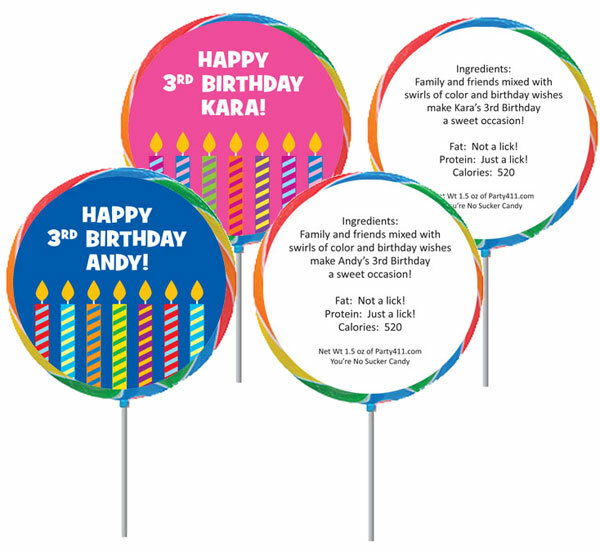 Ice cream and chocolate are always a perfect mix! 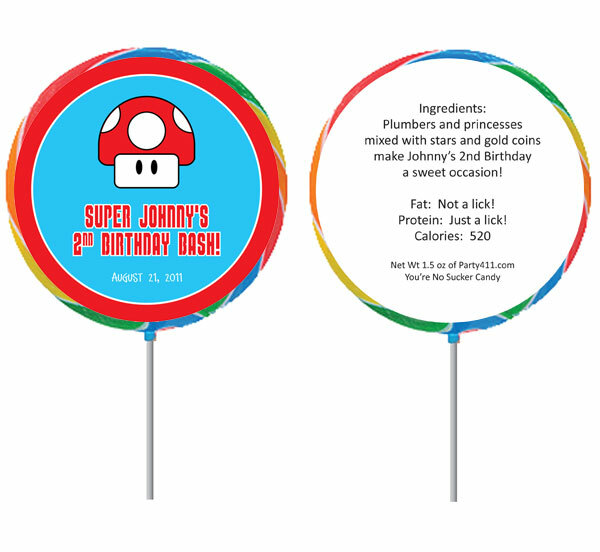 Great lollipop girl's birthday party favor just for your princess! 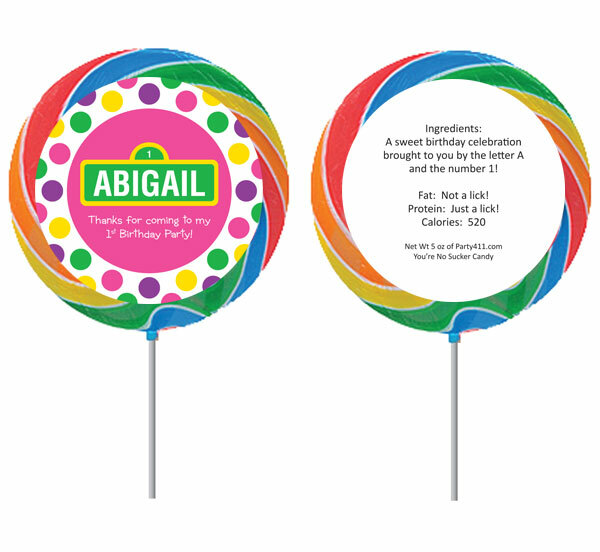 Lollipops and ice cream are sweet favors! 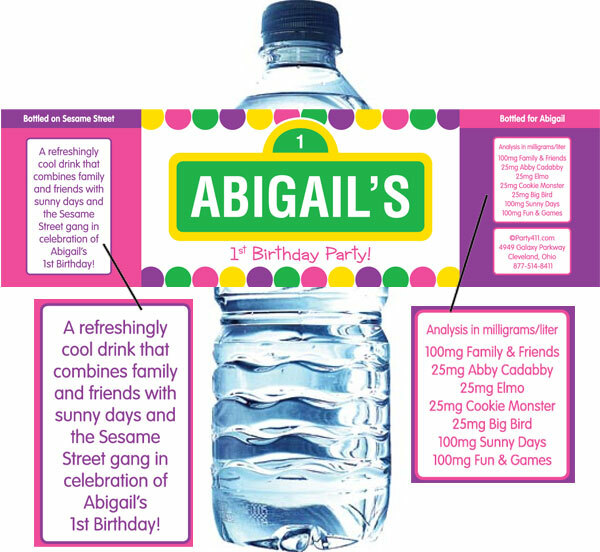 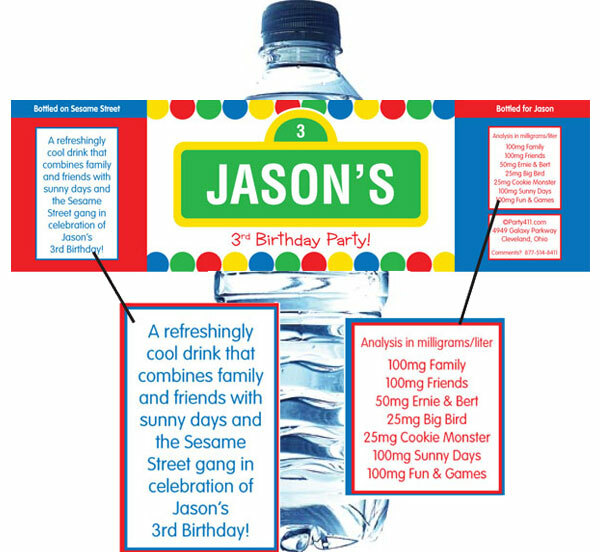 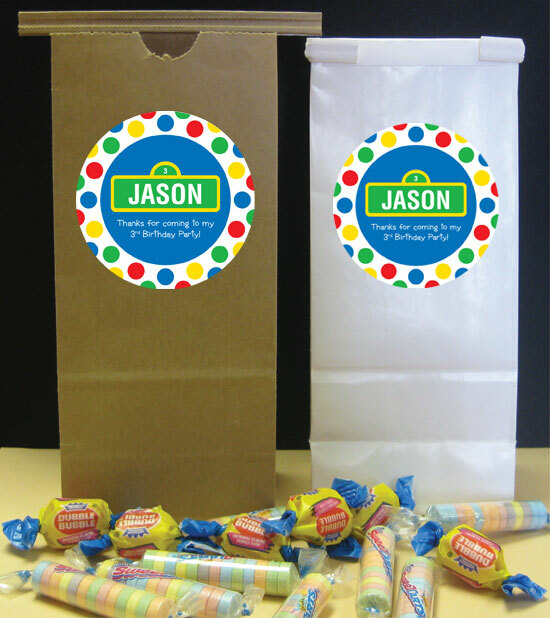 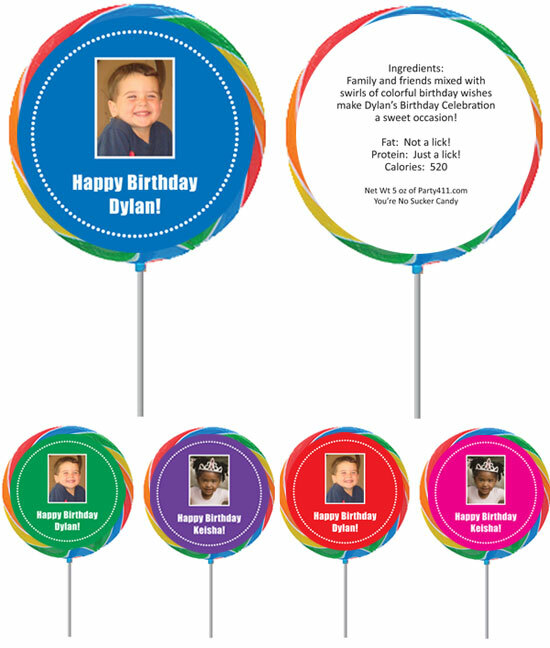 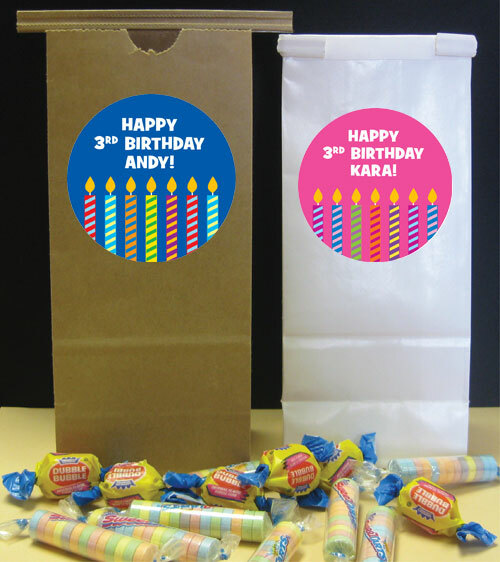 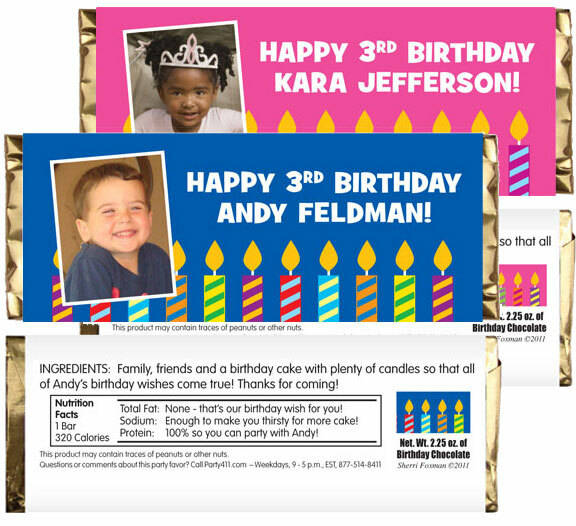 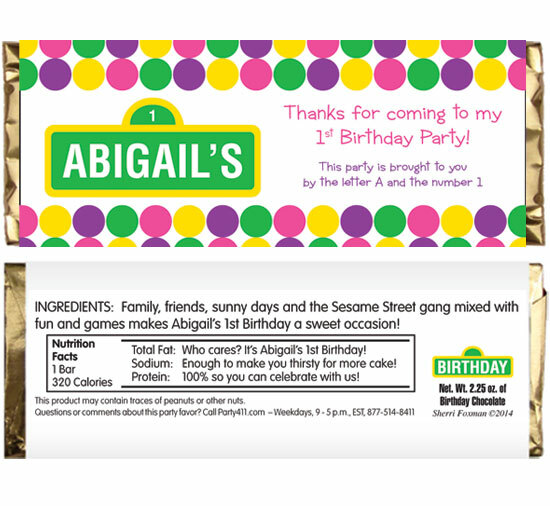 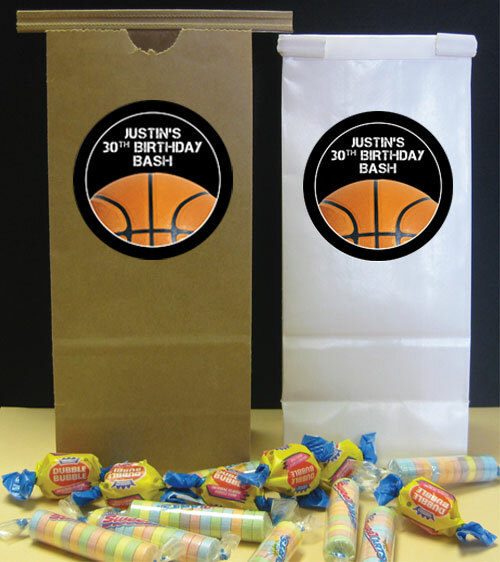 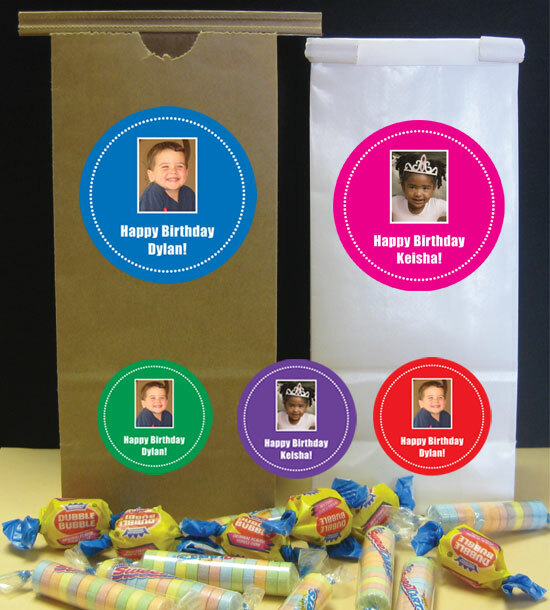 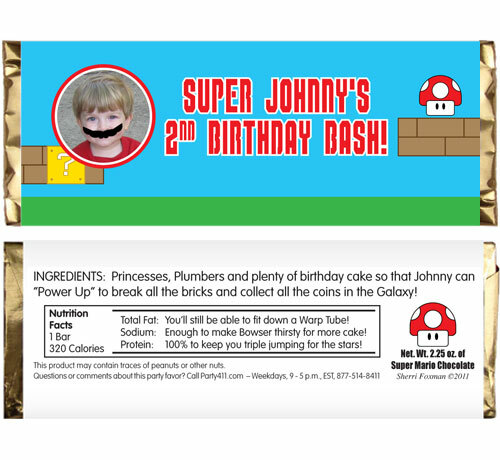 Add a photo to your child's party favor bag! 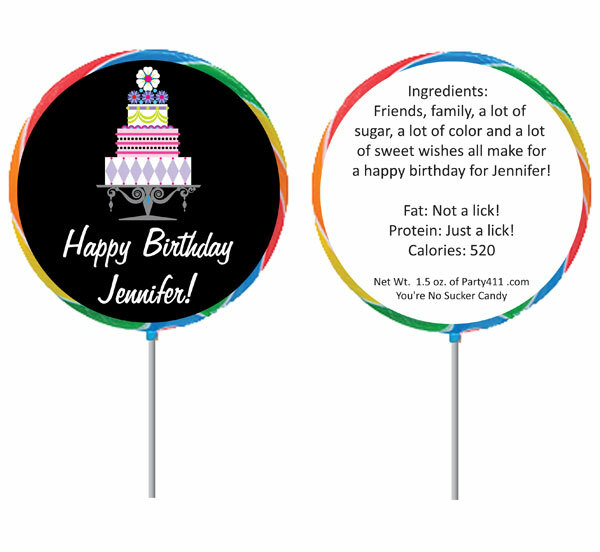 A great pink lollipop Sesame Street inspired birthday party favor! 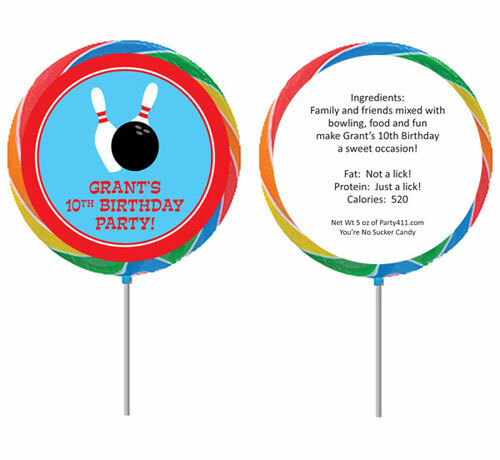 Great lollipop Sesame Street birthday party favor! 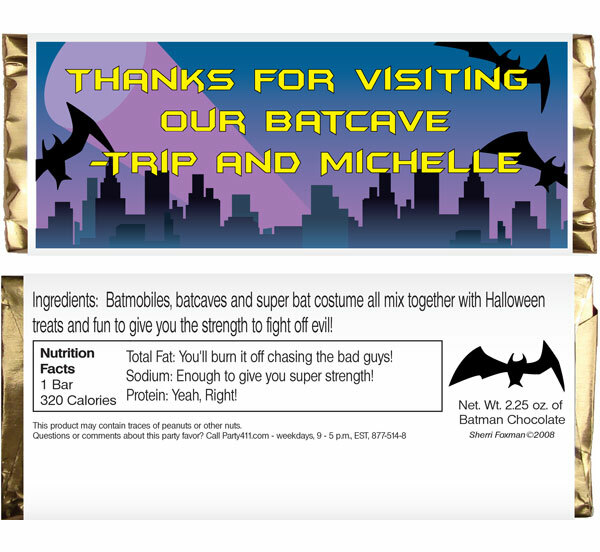 A super favor for any superhero! 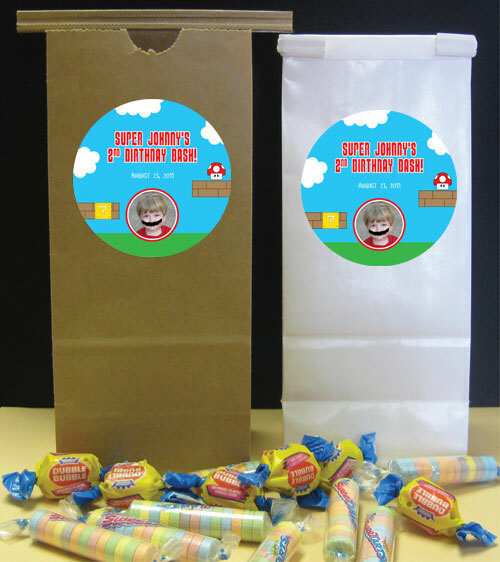 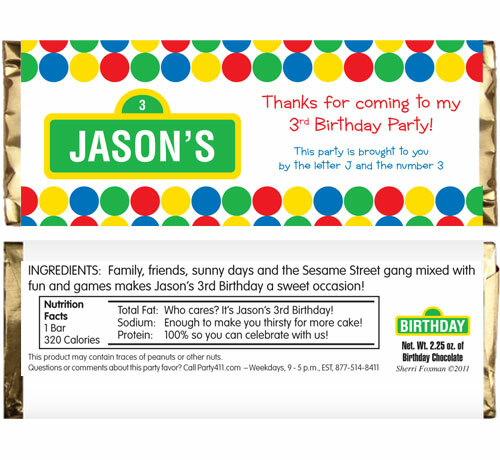 A party favor bag for a pink Sesame Street party! 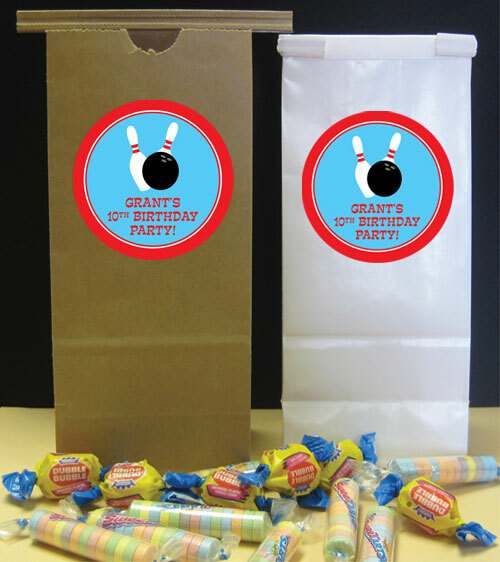 Fill these fun bags with gumballs!